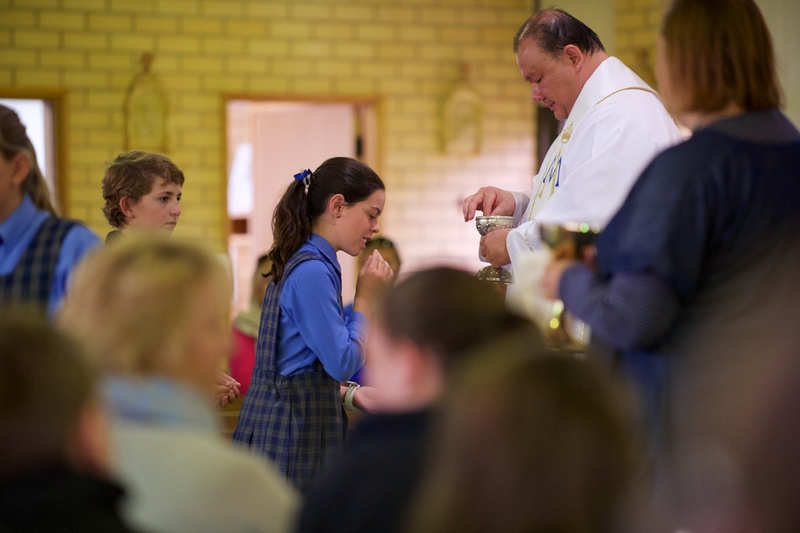 Religious Education forms an integral part of the total curriculum of our schools. Children are invited to reflect on Sacred Scripture, talk with God through prayer, discover the beauty of Godâ€™s creation and explore the meaning of symbols and rituals. 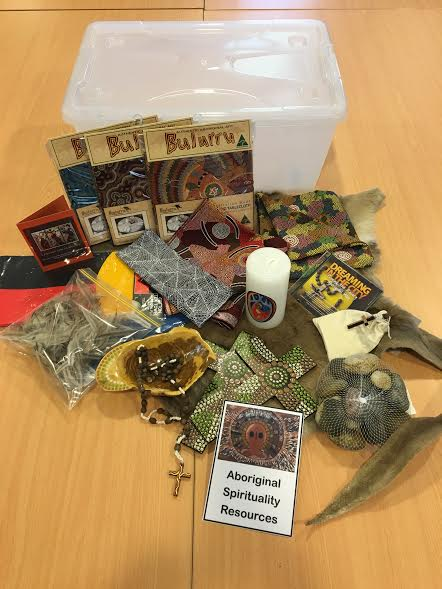 The Religious Education curriculum, â€˜Sharing Our Story,â€™ supports the catechetical and evangelising mission of the Church while supporting students of Wilcannia-Forbes in their journey of faith. It has been developed to stimulate and challenge students, especially in their understanding of Scripture and Tradition, their critical thinking and moral reasoning. It is based upon sound pedagogical practices. Central to the curriculum, and its effective teaching, is the Making Jesus Real resources. â€˜Sharing Our Storyâ€™ is based on shared Christian Praxis. Children dialogue, reflect and make connections from their experiences to the Christian story and vision. This hopefully leads to a response that results in a more meaningful living of the faith. Focusing: Interest is caught and motivation sparked. Naming: The students relate how the particular topic relates to their own experience. Reflecting: Students consider more deeply what has been named. Christian Story and Vision: The faith story of the Christian community throughout history is presented. Integrating: Students connect their own reflected-upon experiences with the Christian Story/Vision. Responding: Students are challenged to identify appropriate ways of living the Christian life. The CEO of Wilcannia-Forbes recognises and values the contributions made by the Aboriginal and Torres Strait Islander cultures to Australiaâ€™s identity. All students should have the opportunity to experience aspects of traditional and contemporary Aboriginal and Torres Strait Islander societies and cultures. Aboriginal Spirituality forms part of the Religious Education Program and it is important for students to develop an awareness of the spiritual connection that exists between our first nationâ€™s peoples and the land.